Cold weather is blowing in, and with it comes snow and salt. Don’t let yourself be caught off guard like you were last year: 303 Products served you well in spring, summer, fall. This year, you can learn some of the unexpected ways it can be used for winter. 303 Products can help you keep all of the things you love clean and protected! Here are some tips for winterizing so that your things are not left to fend for themselves on these cold, harsh nights and icy days. 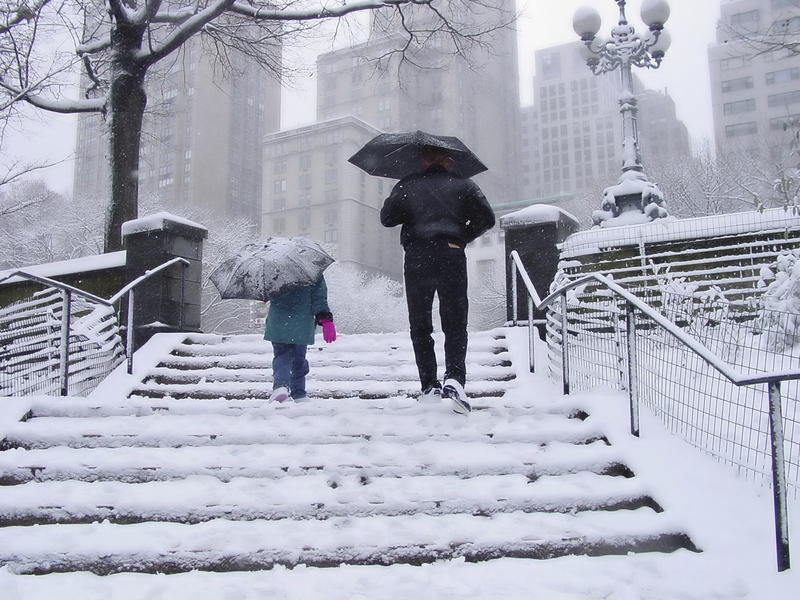 Winter means snow and snow means slush—tracked all over your floors. 303 Multi-Surface Cleaner is a force that can reckon with even the toughest boot prints on laminate and tile floors. The best part of 303 Multi-Surface Cleaner is that it doesn’t leave any residue behind. It also brightens and rejuvenates your floors so that they look brand new. 303 Multi-Surface Cleaner doesn’t stop there: it can be used from the ground up. If you have salt stains splashed on your doors and walls, it can handle those surfaces as well. It goes anywhere that winter mess does because it’s designed for all water-safe materials. Winter doesn’t just mean natural cleaning disasters; it also means everyone in the family is inside for several months making messes. 303 Multi-Surface is strong enough to tackle ink, oil, grease, and pesky coffee stains. This cleaner even tackles stains in fabric, so it’s a great staple to have in your cleaning closet year-round. So now you know that 303 Products cleans up winter sludge—but it can also prevent a disaster before it happens. 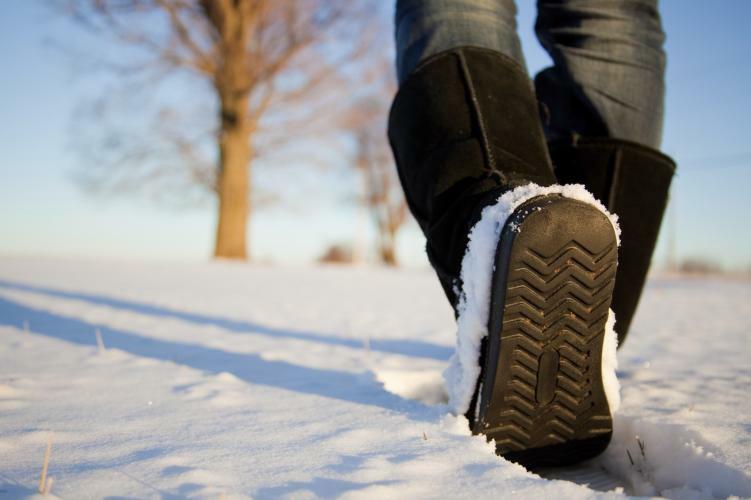 Before you head out into those knee-high drifts, prepare your fabric boots, such as Uggs, with some 303 Fabric Guard. In the past, you came back inside after a trek through the wilderness with salty waves creeping up around the soles and ankles of your winter footwear. With 303 Fabric Guard, you can keep your fashionable winter favorites from getting ruined with salt! Boot fabric isn’t the only thing that benefits from 303 Fabric Guard: before the flurries fly, make sure fabric car covers are fabric guarded. While those stacks of snow seem unthreatening when it’s below zero, when those snow drifts melt, water will pool in their place. The moisture and springtime sun sitting stagnant on your car covers will result in mold and mildew growth if you leave them unprotected. A quick application of 303 Fabric Guard will keep your car cover clean and ready for next year. 303 Fabric Guard is safe for both natural and synthetic fibers, it won’t bleach colors, and it keeps the fabrics it’s used on soft and breathable. Do watch out when applying 303 Fabric Guard because it is flammable, so keep your boots and car covers away from heat and open flames until the 303 Fabric Guard has dried entirely. Other than that, applying it is as simple as spraying the 303 Fabric Guard evenly across the surface. Prepping your fabrics for winter is best when it’s still fall because you get the best results when the 303 Fabric Guard is allowed to sundry. The fabric you’re treating should be protected from rain and dew until it’s completely cured. So, as winter shakes its haunches and prepares to pounce, fight back with 303 Multi-Surface Cleaner and 303 Fabric Guard. 303 Products are designed to stand up to nature year-long and keep your items looking newer longer. Does 303 Fabric Guard work on paraglider fabrics? Yes. Paragliders are made of ripstop nylon, which means that 303 Fabric Guard will be effective to restore the original water repellency of the material. Please contact us at marketing@goldeagle.com if you have any questions about this. Thank you. I purchased some 303 Fabric Guard and am ready to apply it to protect my Coverstore covers for the winter. However, I just read on the bottle and it says to apply it in temperatures 70 degrees or above. It is in the 40’s in Birmingham, Alabama. Is it too late to apply it or can I apply it on a day when the sun is out? Hello, you may apply in colder weather but we can not guarantee best results. The faster it cures the better the results. So we recommend if possible to apply in warmer weather.